Swaraj is my birthright, and I shall have it - words declared by one of the stalwarts of India's freedom movement, Bal Gangadhar Tilak, capture perfectly the Indian social reformer and freedom activist’s philosophy. Tilak was a brilliant politician as well as a profound scholar who believed that independence is the foremost necessity for the wellbeing of a nation. Early Life: Bal Gangadhar Tilak was born to a Marathi Chitpavan Brahmin family in Ratnagiri, Maharashtra, as Keshav Gangadhar Tilak on 23 July 1856. His father, Gangadhar Tilak was a school teacher and a Sanskrit scholar who died when Tilak was sixteen. In 1871 at the age of 16, a few months before his father’s death, Tilak was married to Tapibai whose named was later renamed as Satyabhamabai. Education: Amongst one of the first generation of Indians to receive a college education, Tilak obtained his Bachelor of Arts in first class in Mathematics from Deccan College of Pune in 1877. He left his MA course of study midway to join the LLB course instead, and in 1879 he obtained his LLB degree from Government Law College. 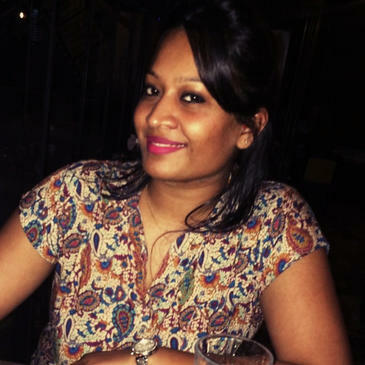 After graduating, Tilak started teaching mathematics at a private school in Pune from which he withdrew later due to ideological differences with colleagues and became a journalist. 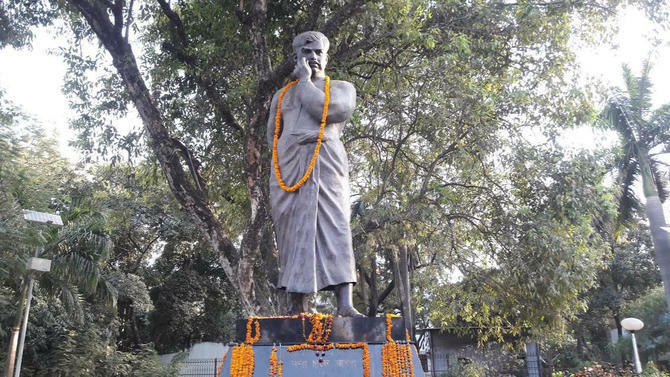 As a revolutionary: One of the prime architects of the modern Indian freedom movement and probably the strongest advocates of Swaraj or Self-Rule for India, Tilak’s words served as an inspiration for future revolutionaries during India’s struggle for freedom. 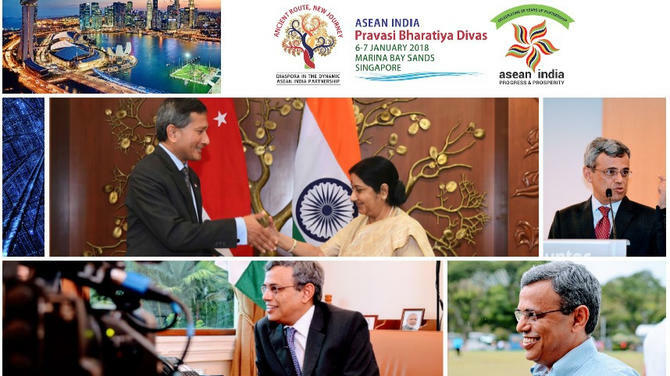 Tilak actively participated in public affairs. He stated: "Religion and practical life are not different. To take Sanyas (renunciation) is not to abandon life. The real spirit is to make the country your family work together instead of working only on your own. 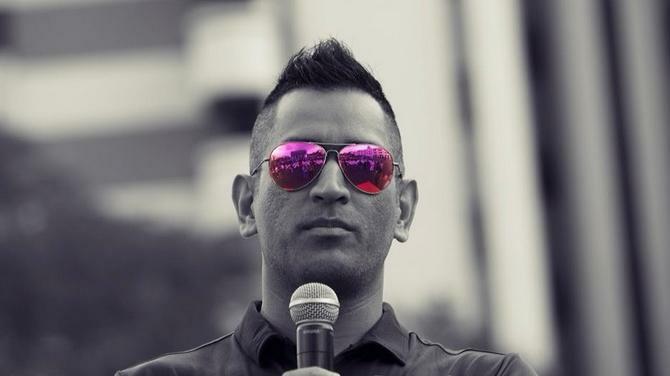 The step beyond is to serve humanity and the next step is to serve God." The British Government termed him as the "Father of Indian Unrest" and his followers bequeathed upon him the title of ‘Lokmanya’, meaning he who is revered by the people. Political career: Tilak had a long political career agitating for Indian autonomy from British rule. Before Gandhi, he was the most widely known Indian political leader. 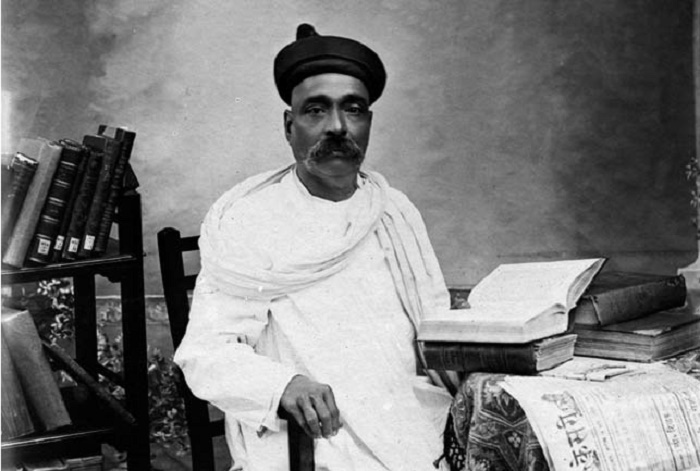 Unlike his fellow Maharashtrian contemporary Gokhale, Tilak was considered a radical Nationalist but a Social conservative. He was imprisoned on a number of occasions that included a long stint at Mandalay. Indian National Congress: Tilak joined the Indian National Congress in 1890. He opposed its moderate attitude, especially towards the fight for self-government. He was one of the most eminent radicals at the time. 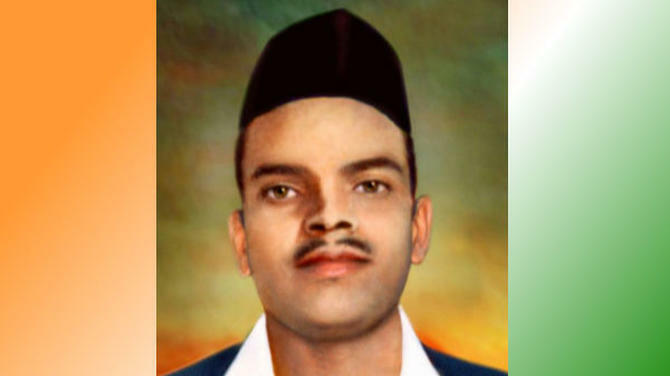 He formed a close alliance with many Indian National Congress leaders including Bipin Chandra Pal, Lala Lajpat Rai, Aurobindo Ghose, V O Chidambaram Pillai and Muhammad Ali Jinnah. Tilak was supported by fellow Indian nationalists Bipin Chandra Pal in Bengal and Lala Lajpat Rai in Punjab. They were referred to as the ‘Lal-Bal-Pal triumvirate’. In 1907, the annual session of the Congress Party was held at Surat, Gujarat. Trouble broke out over the selection of the new president of the Congress between the moderate and the radical sections of the party. 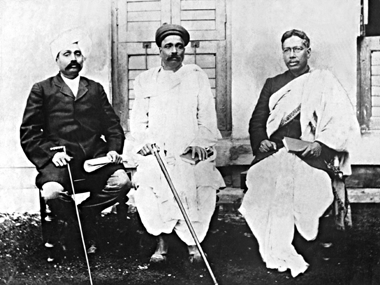 The party split into the radicals faction, led by Tilak, Pal and Lajpat Rai, and the moderate faction. Imprisonment in Mandalay: On April 30, 1908, two Bengali youths, Prafulla Chaki and Khudiram Bose, threw a bomb at a carriage at Muzzafarpur, aiming to kill the Chief Presidency Magistrate of Calcutta Douglas Kingsford , but killed two women travelling in it. While Chaki committed suicide when caught, Bose was hanged. Tilak, in his newspaper Kesari, defended the revolutionaries and called for immediate Swaraj or self-rule. The Government swiftly charged him with sedition. At the conclusion of the trial, a special jury convicted him by 7:2 majority. The judge, Dinshaw D Davar gave him a six years’ jail sentence from 1908 to 1914 to be served in Mandalay, Burma and a fine of INR1,000. 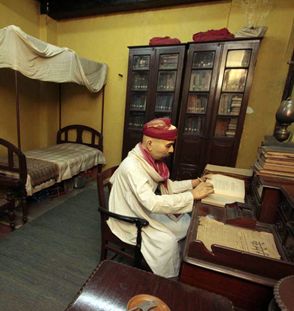 While imprisoned, he continued to read and write, further developing his ideas on the Indian nationalist movement. He wrote the Gita Rahasya in prison which was heavily sold and the money was donated to the Indian Independence movement. Social reforms: Despite being personally opposed to early marriage, Tilak was against the 1891 Age of Consent bill, seeing it as interference with Hinduism and a dangerous precedent. 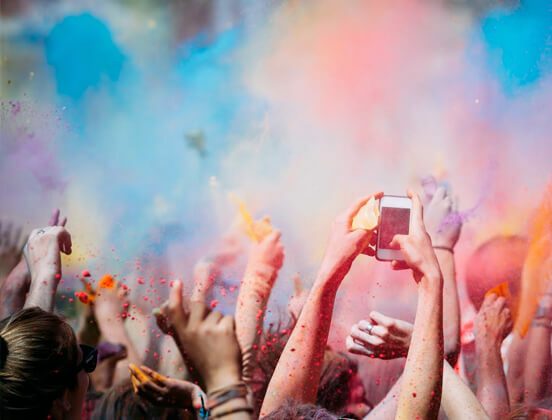 The act raised the age at which a girl could get married from 10 to 12 years. 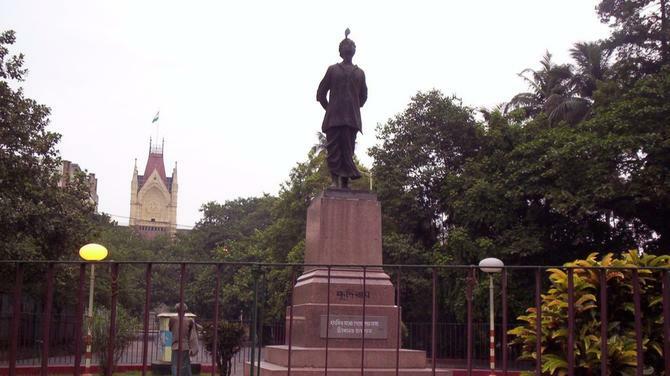 Following the Partition of Bengal, which was a strategy set out by Lord Curzon to weaken the nationalist movement, Tilak encouraged the Swadeshi movement and the Boycott movement. The movement consisted of the boycott of foreign goods and also the social boycott of any Indian who used foreign goods. The Swadeshi movement consisted of the usage of natively produced goods. Once foreign goods were boycotted, there was a gap which had to be filled by the production of those goods in India itself. Tilak said that the Swadeshi and Boycott movements are two sides of the same coin. Deccan Education Society: He organised the Deccan Education Society in the 1880s with a few of his college friends, including Gopal Ganesh Agarkar, Mahadev Ballal Namjoshi and Vishnushastri Chiplunkar. 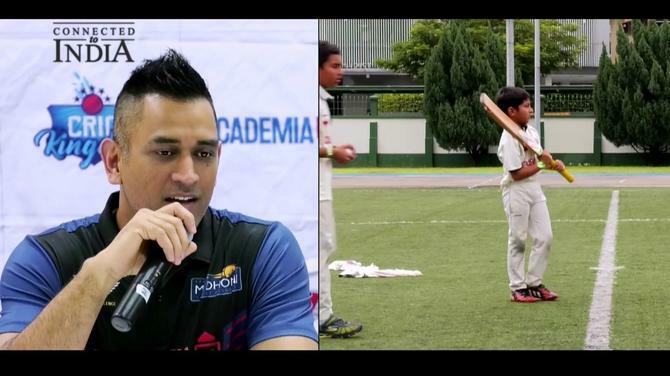 Their goal was to improve the quality of education for India's youth. 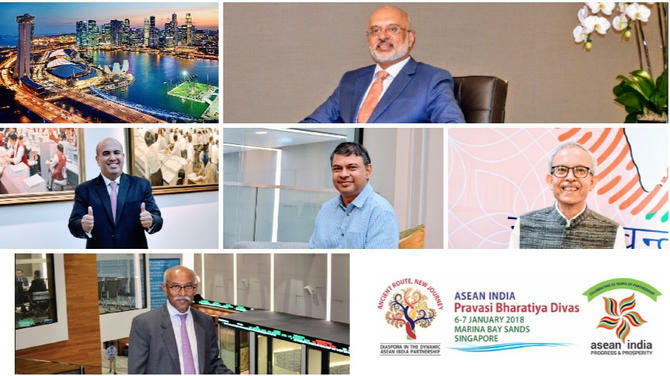 The Deccan Education Society was set up to create a new system that taught young Indians nationalist ideas through an emphasis on Indian culture. The Society established the New English School for secondary education and Fergusson College in 1885 for post-secondary studies. Tilak taught mathematics at Fergusson College. He began a mass movement towards independence by an emphasis on a religious and cultural revival. 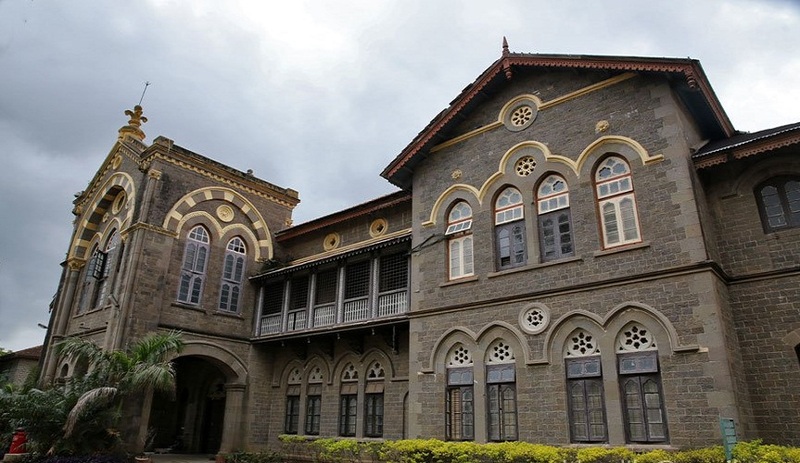 The Deccan Education Society still runs Institutions in Pune like the Fergusson College. 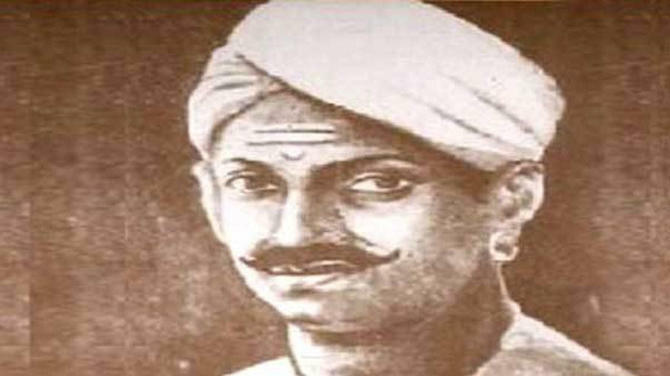 Death: Tilak was so disappointed by the brutal incident of Jallianwala Bagh massacre that his health started declining. 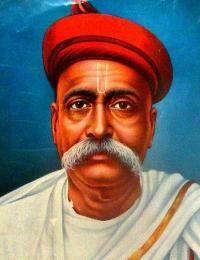 Despite his illness, Tilak issued a call to the Indians not to stop the movement no matter what happened. He was raring to lead the movement but his health did not permit. Tilak suffered from diabetes and had become very weak. In mid-July 1920, his condition worsened and he passed away on August 1, 1920 at the age of 64. Books: Tilak wrote many books on Indian culture, history and Hinduism like The Orion or Researches into the antiquities of the Vedas (1893), Arctic Home in the Vedas, Geetarahasya and others. 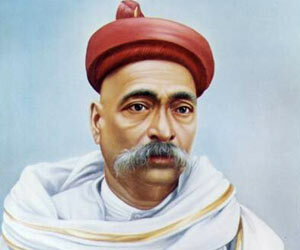 Newspapers: Towards his nationalistic goals, Bal Gangadhar Tilak published two newspapers - Mahratta (English) and Kesari (Marathi). Both the newspapers actively propagated the cause of national freedom. 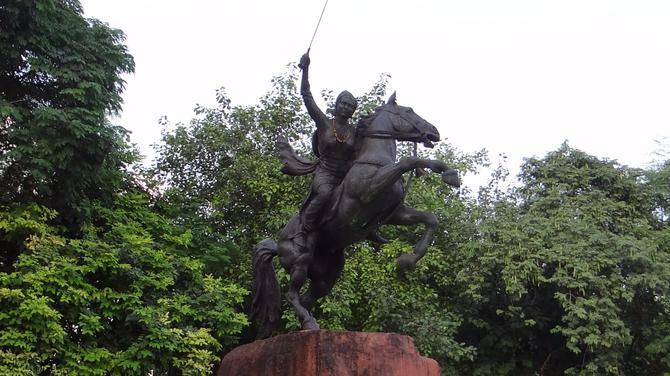 Museum: Tilak Museum is listed among the most important museums in the city of Pune. 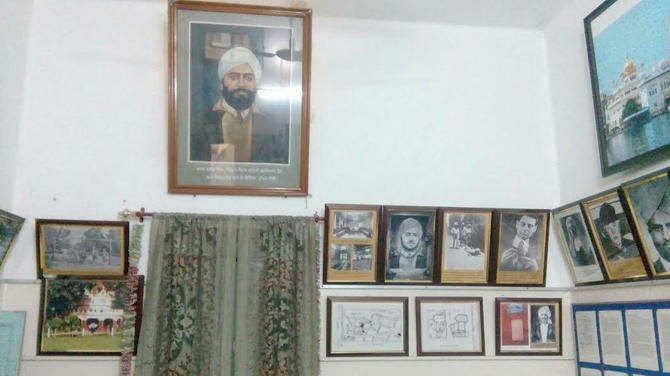 Located in his residence in the Narayan Peth area of Pune, Kesari Wada, the famous historical monument houses the Tilak Museum on the second floor. It is also known as Gaikwad Wada. Auditorium: Tilak Smarak Ranga Mandir, a theatre auditorium in Pune is dedicated to him. In 2007, the Government of India released a coin to commemorate the 150th birth anniversary of Tilak. Film: Lokmanya: Ek Yug Purush is a film released on January 2, 2015 based on his life. 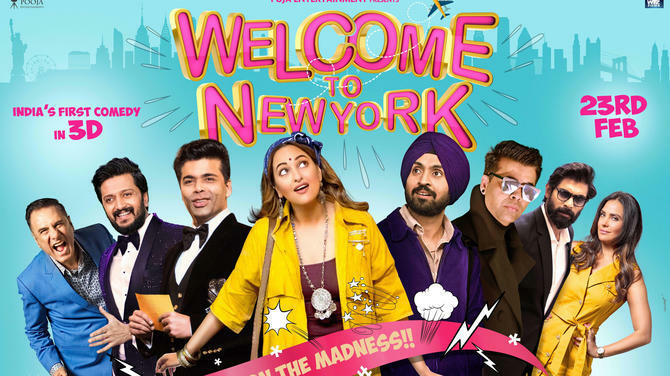 Directed by Om Raut, Tilak is played by actor Subodh Bhave.